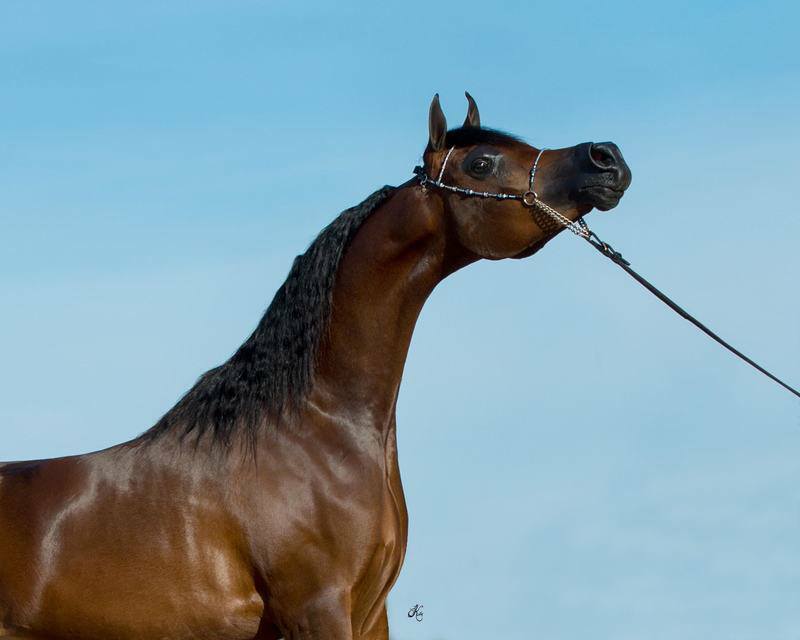 North Arabians sends its congratulations to Rancho Arabco and Haras Arco Azul on the purchase of the very beautiful Belencia NA, sired by Ever After NA and out of Belencia NA, by Padrons Psyche. We wish you much success with this outstanding filly. 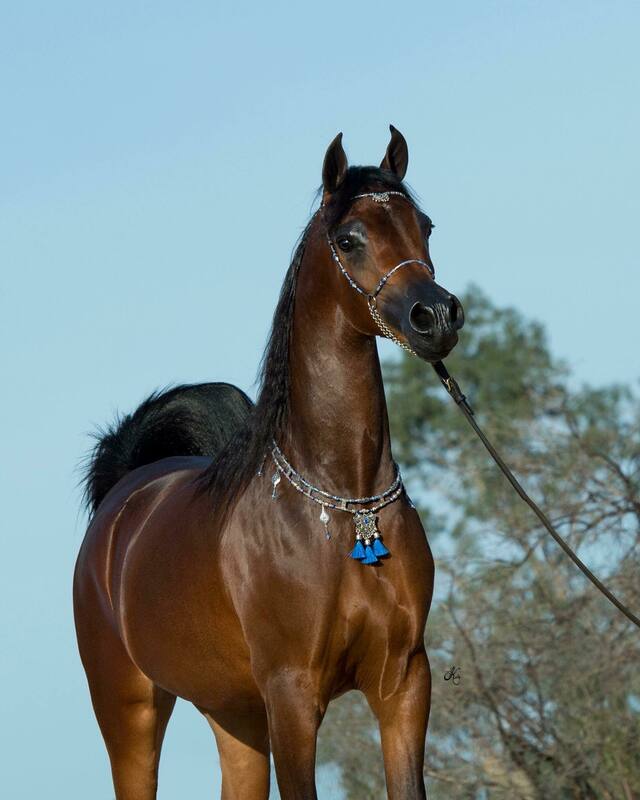 Our thanks as always to Sandro Pinha and Arabians International.